Realtor picture captioned "this going to be an issue?" I wanted to get some opinions on this. Of course it's an issue, access to panel blocked. and the panel on the right is Federal Pacific Stablok btw. 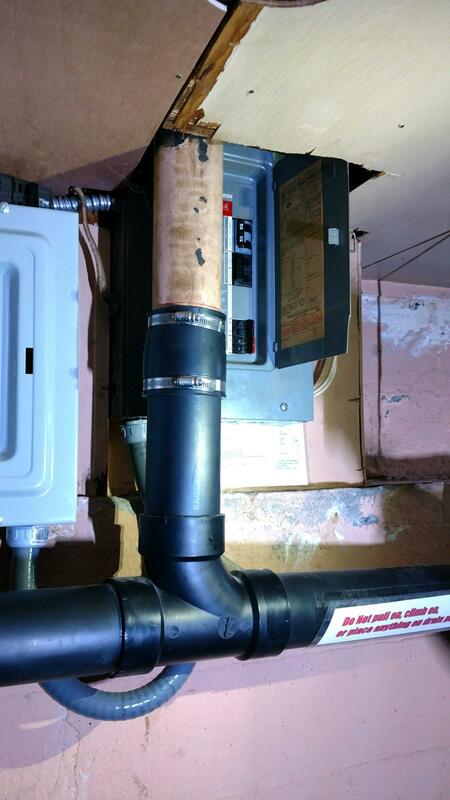 Plumbing pipes in front of electrical panel needs to Removed and repaired immediately by a qualified trades person's . Relocate and replace the panel. 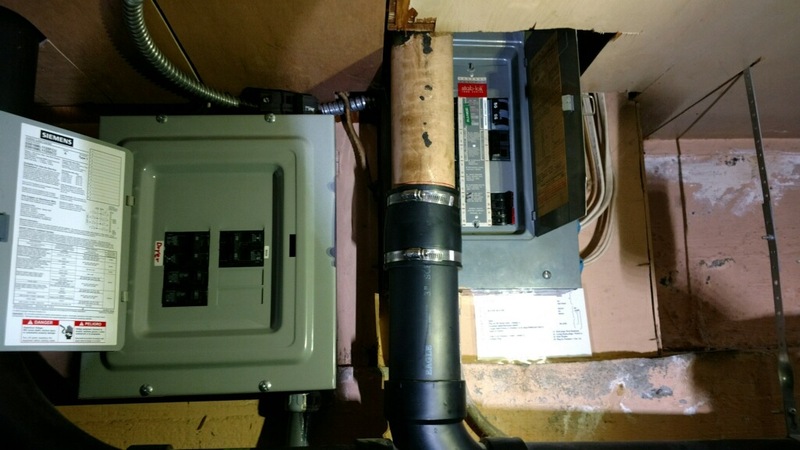 Just do the inspection and note no access to the panel because of the pipe. Thanks everyone. I saw this and had to post it. At least I'm training this Realtor a bit. There should be 1 square meter ( 3 Sq Ft)of clear space in front of the panel, at least in my neck of the woods.